We’ve found great deals at 4 hotels! 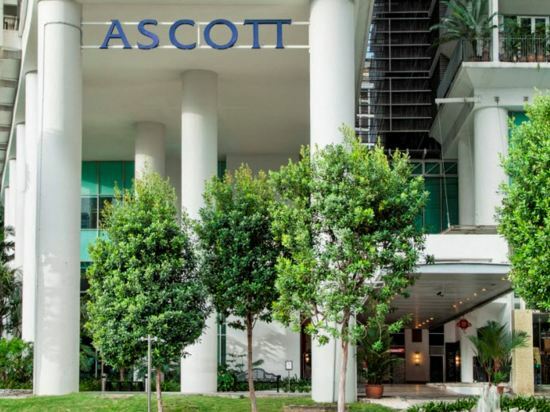 Ascott Kuala Lumpur central located at the Kuala Lumpur City Center area. Hotel offers strategic location and easy access to the lively city has to offer. Hotel require 50-minute drive away from Kuala Lumpur International Airport and 14-minute drive away from Kuala Lumpur Sentral Railway Station. Hotel offers wide range of services and facilities to ensure guest have a pleasant stay. With it strategic location and convenient accessibility, it made hotel an ideal place of stay for both business and leisure travelers. Every suite in the Crown Regency Serviced Apartment Kuala Lumpur is equipped with full amenities. Our serviced apartment is tastefully furnished with contemporary furniture and fittings, coziness and warmth exude from each suite. It is ideal for both short term and long term accommodation. Swiss-Garden Residences offers 4-star apartments with spacious layouts and modern interiors. An outdoor infinity pool and fitness facilities are available, as well as a sauna and squash courts. Free WiFi access is available in the entire property. Occupying a central location, Swiss-Garden Residences Kuala Lumpur is directly connected to Swiss-Garden Hotel via a link bridge. It offers free shuttle services to Kuala Lumpur City Centre, Chinatown and Bintang Walk. Modern apartments feature high ceilings and comfortable lounge areas with a flat-screen TV and sofa set. They have a well-furnished kitchenette and dining area. Each has an iPod dock. Guests can relax with a massage. Other leisure amenities include a playground, games room and barbecue facilities. Feast on a buffet spread at Flavours Restaurant or have a healthy treat at Green Treats Delicatessen, which offers freshly baked organic breads, wholesome sandwiches, selection of noodles, cakes, gourmet teas and coffees. 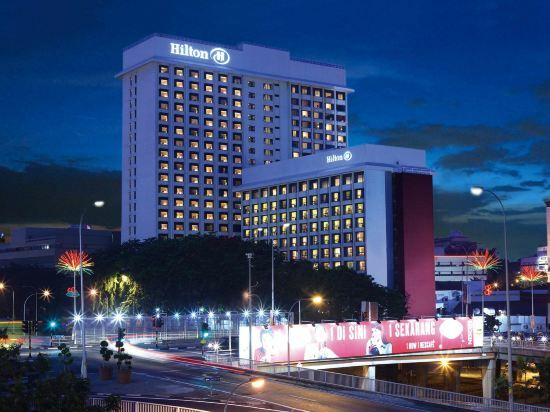 Conveniently situated in the hub of the business and commercial districts, the recently refurbished Hilton Petaling Jaya is just 15 minutes away from downtown Kuala Lumpur. The Kuala Lumpur International Airport (KLIA) is just 45 minutes away by car, while the closest Light Rail Transit (LRT) stations are also just a short walk away. In addition to a full-service spa, Hilton Petaling Jaya features an outdoor swimming pool and a fitness centre. Dining is available at the hotel’s 4 restaurants and guests can grab coffee at the 24-hour Caff&amp;#232; Cino. The Hotel also has a grocery/convenience store. A bar/lounge is on site, where guests can unwind with drinks. This iconic 5-star property offers access to a business centre, secretarial service, and limo/town car service. Event facilities include a recently refurbished pillarless ballroom and 18 flexible function rooms. The hotel also offers nightly entertainment, a sauna, and a steam room. Scheduled shuttle service is available within Kuala Lumpur and Petaling Jaya and is complimentary. If you want to stay in the best hotel in Kuala Lumpur, Malaysia, please come to Trip.com for a custom trip. Staying in exclusive Kuala Lumpur Seaview hotel Trip.com offers, you can fully relax and enjoy the stay in Kuala Lumpur and around Kuala Lumpur. All these Kuala Lumpur Seaview hotels lead in the industry in aspects of environment and recreation facilities, providing the best hotel service in Kuala Lumpur. To ensure that you can find the latest Seaview hotel in Kuala Lumpur, the latest hotel price as well as hotel facilities and indoor facilities information will be offered. In the meantime, detailed photos of Kuala Lumpur Seaview hotel will be displayed, making you know quickly whether hotel’s interior environment meets your taste. 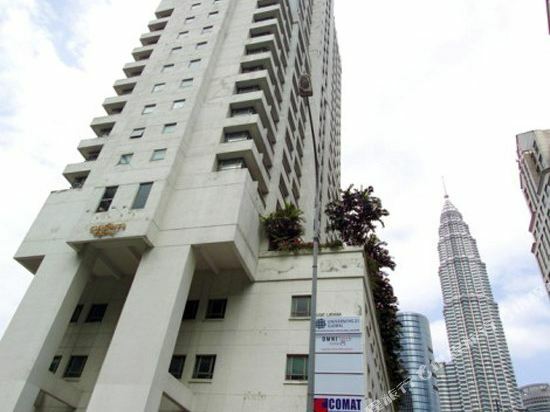 Besides, you can know specific location and reviews on Kuala Lumpur Seaview hotel from millions of users. If you want a nice room with limited budget, please filter through price and distance to get an appropriate Kuala Lumpur Seaview hotel. To ensure you can experience the best Kuala Lumpur Seaview hotel, users and we give a comprehensive rating on hotel, which gives useful help. Believe it or not, as the biggest online travel service company, we have the best service assurance and perfect users’ experience to meet your requirements in different aspects, no matter it’s Kuala Lumpur hotel or Kuala Lumpur Seaview hotel. 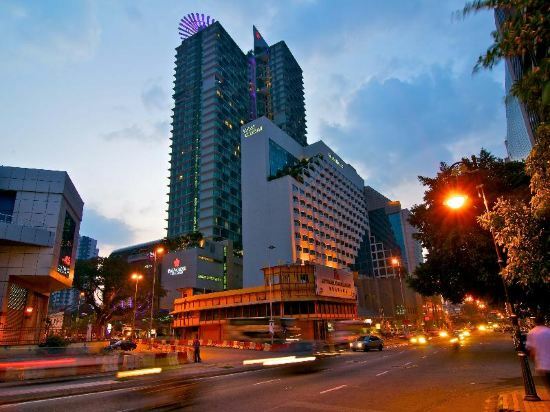 Kuala Lumpur hotel information & deal: Check out room rates, photos, a map and reviews of hotels in Kuala Lumpur and find the best deals on Kuala Lumpur hotels. Trip.com offers big savings on online reservations for Kuala Lumpur accommodation. Book Kuala Lumpur vacation packages and Kuala Lumpur tours with huge discounts on Trip.com!